MakeSense Original Foundation® is oil-free and water-resistant. This long-lasting formula can be used on any skin type and provides a mechanical shield equivalent to an SPF 30 when applied after our Daytime Moisturizer and anti-aging protection from SenePlex Complex™. Each shade works with multiple skin tones as it adapts to your skin's pigmentation. MakeSense Foundation with SenePlex® combines cosmetics with skincare to give you an impeccably flawless finish. MakeSense Foundation with SenePlex also provides and offers an unprecedented mechanical shield for protection throughout the day. The application of a MakeSense Foundation with SenePlex layered on top of any SeneDerm® DayTime Moisturizer gives your skin the benefits of a mechanical shield by boosting the SPF 15 of the moisturizer, so that when combined it produces a mechanical shield that delivers protection the equivalency of an SPF 30. After applying MakeSense Foundation® with blending brush or sponge to each area of face, blend evenly. Blend up and out to hairlines, extend down to throat and inward towards nose and over eyelids. To remove MakeSense Foundation®, use specifically formulated Fooops!® SenseCosmetic® Liquid Color Remover. The uniqueness of this foundation is not only in its content but also in what it does NOT contain. 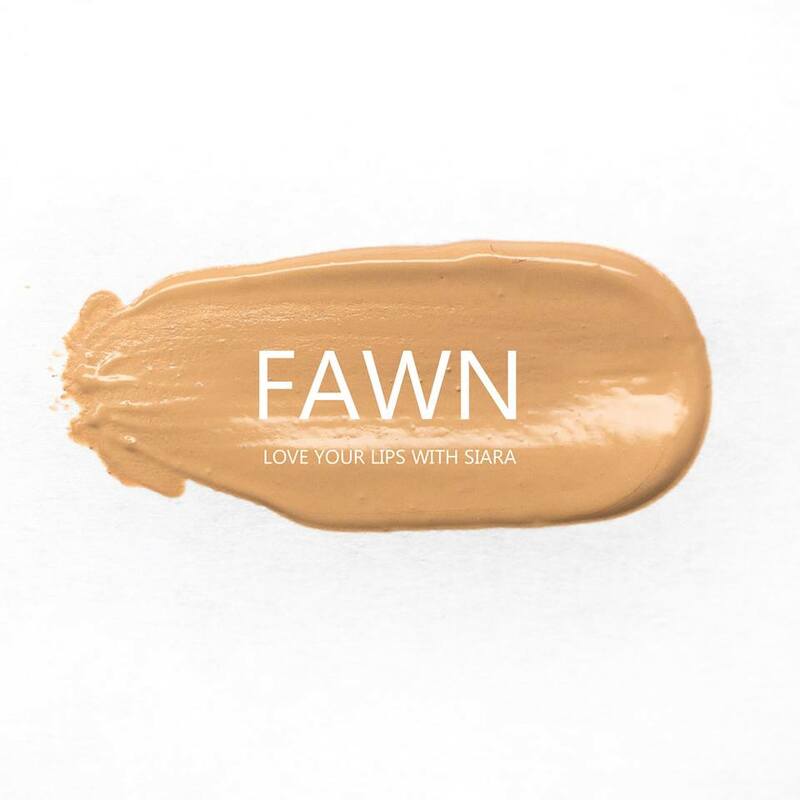 Ingredients utilized in the foundation include minerals and do not contain oils, emulsifiers, waxes, stearates (salts), fatty, alcohols, or sulfates. SenePlex Complex – Kinetic enzyme that increases cellular renewal. Cymbidium Grandiflorum (Orchid) Flower Extract – a plant native to the South Pacific, which has long been a source of excellence for the preparation of emollient products. This powerful anti-oxidant provides free-radical protection and maximum moisturization.The Cymbidium Grandifloum (Orchid) Flower Extract is very effective as a sunscreen. Tocopheryl (and Tocopheryl Acetate) – Vitamin E, essential for maintaining the activities of enzymes in the cells and for the formation of red blood cells. Yeast Extract – a source of folic acid (a member of the vitamin B complex) that aids in formation of new healthy tissues and promotes new cell formation. Cyclomethicone – a silicone that feels silky on the skin introduces moisture and is a water-binding agent that holds up well, even when the skin becomes wet. Propylene Glycol – organic compound used as a ‘carrier’ or ‘holder’ of active ingredients that also softens skin.